We love Christmas! 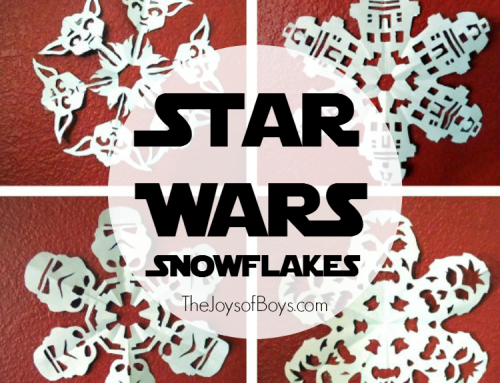 My boys still get excited about decorating and since having 4 boys, I have started some Christmas traditions that my boys love. 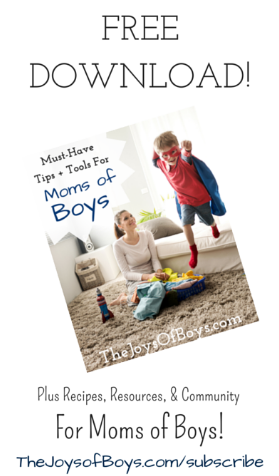 Some even involve their favorite toys: LEGO! I know every family is unique and different and each has a different way of celebrating the holiday season. 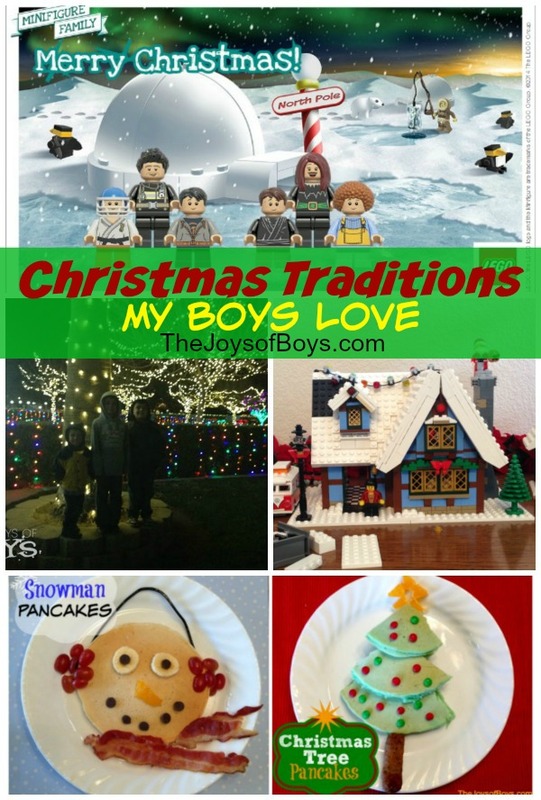 For us, some of our traditions have changed with the interests of my boys and some have been traditions going back to when my husband and I were young. 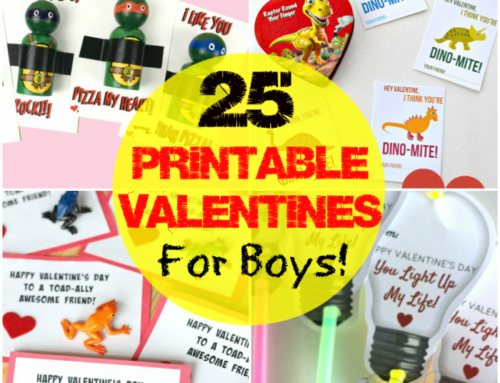 Here are some of the traditions that my boys love and that we try and do every year. 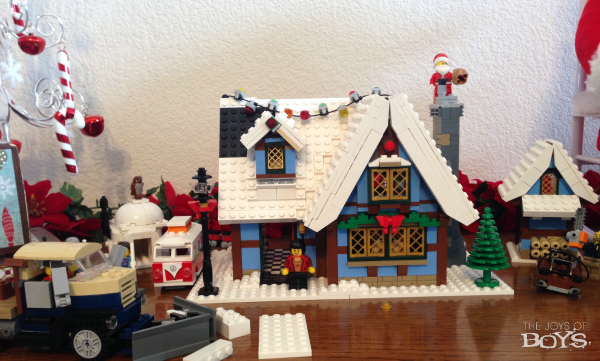 LEGO Christmas Village: This is a new traditions we started last year. Naturally my boys love building with LEGO and last year Santa brought us our first LEGO Christmas set to be added to each year. We can’t wait to see which set he brings us this year! Eventually we hope to have an entire LEGO village that we enjoy building together as a family. Fun Christmas Breakfasts: It’s no secret how much we love creating fun breakfasts together as a family. This year’s creations include Snowman Pancakes and Christmas Tree Pancakes. Christmas Lights: We live in a really small area but there are a lot of great places within an hour of here to see the Christmas lights. 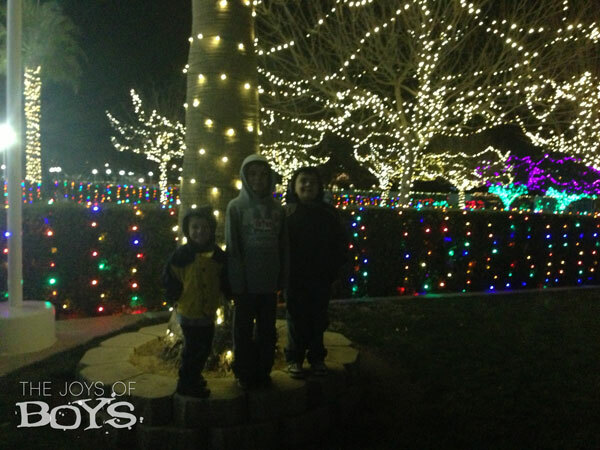 Every year we drive to see a life-sized Nativity and the beautiful lights on the temple grounds where it sits. 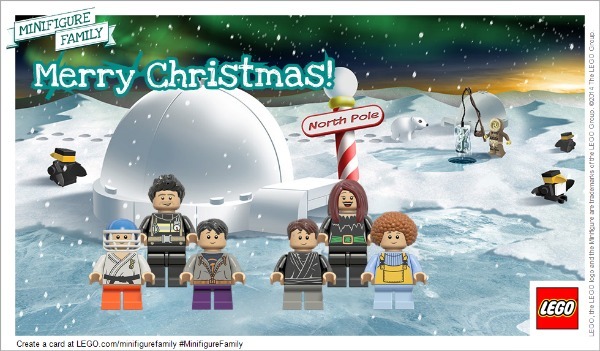 LEGO Minifigure Holiday Family Card: We discovered the LEGO Minifigure Holiday Family Cards last year and had so much fun creating our first card as a family and the boys loved creating themselves in LEGO form. 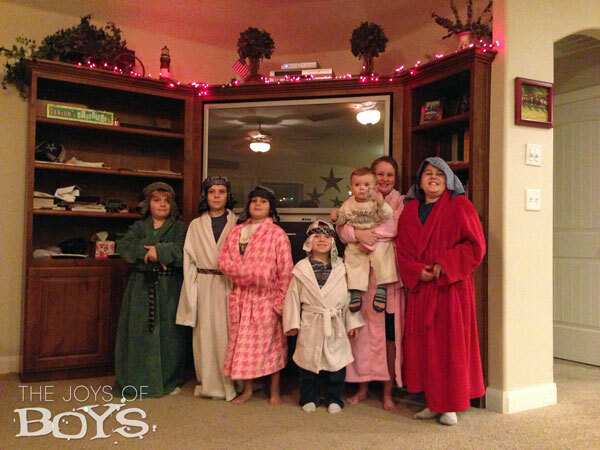 One of my favorite traditions is getting together with family on Christmas Eve and acting out the Nativity story. We have a shortage of girls in our family so we typically have a lot of shepherds and wise men. 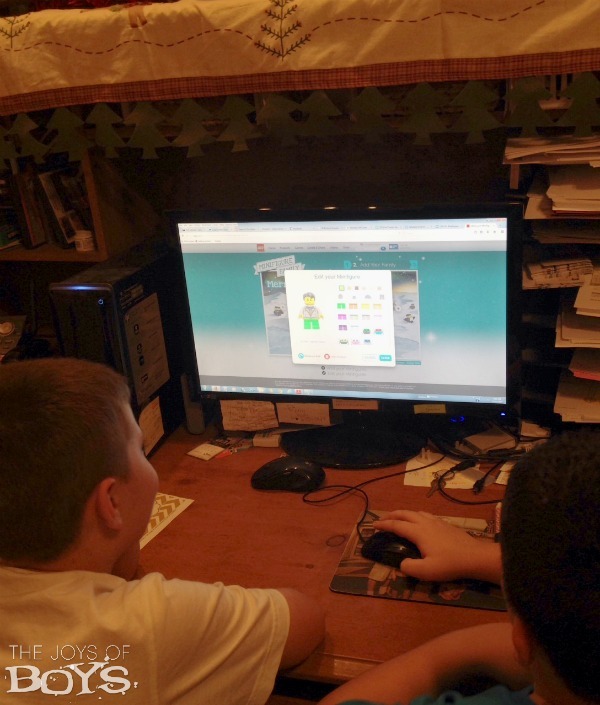 This is always a fun and memorable Christmas tradition and I love to focus on the Christmas Nativity story before turning our focus to Santa. 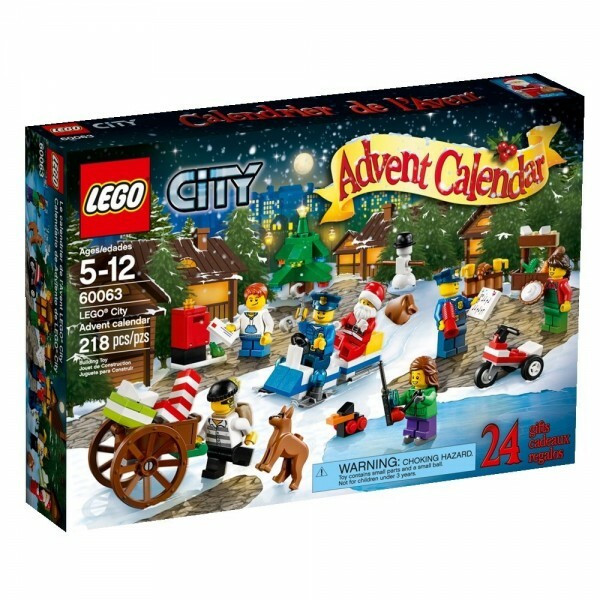 LEGO Advent Calendars: My boys have loved getting the LEGO Advent calendars. Every day for the month of December they get to open a fun little door and have a small LEGO item to build. They take turns each day and the little items are so much fun. They add them on to our Christmas Village. 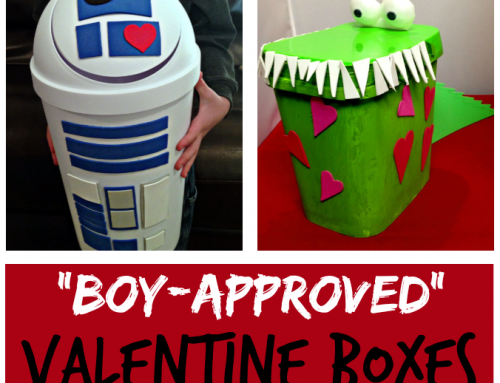 So these are some of our traditions, both old and new, that my boys love. What are your favorite Christmas traditions with your children? Share in the comments below. 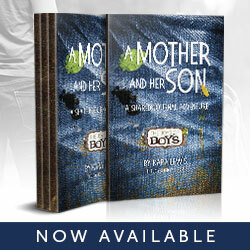 Hello, I am a mother of 2 amazing boys and have a feeling that my third and final will also be a son. 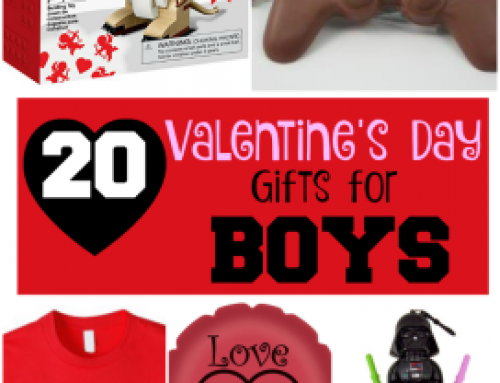 Boys are truly a blessing, and while I have always dreamed of a daughter, I know I will enjoy my life with all boys. I am letting that old dream go now and replacing it with new dreams. Thank you so so much for creating this website. 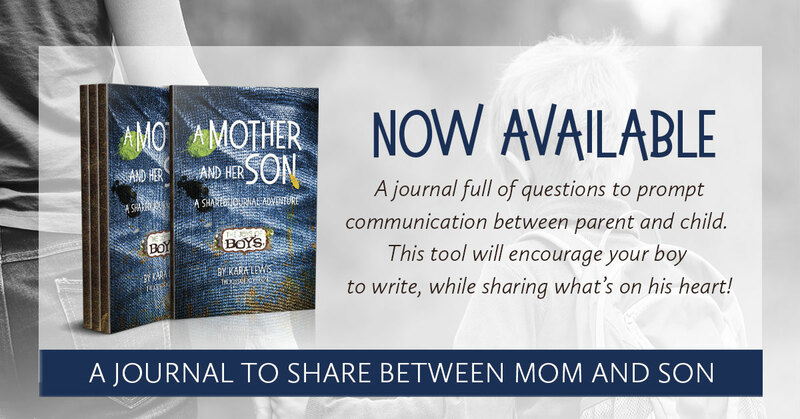 I am I’m tears at the kind and tended mothers on this webpage. 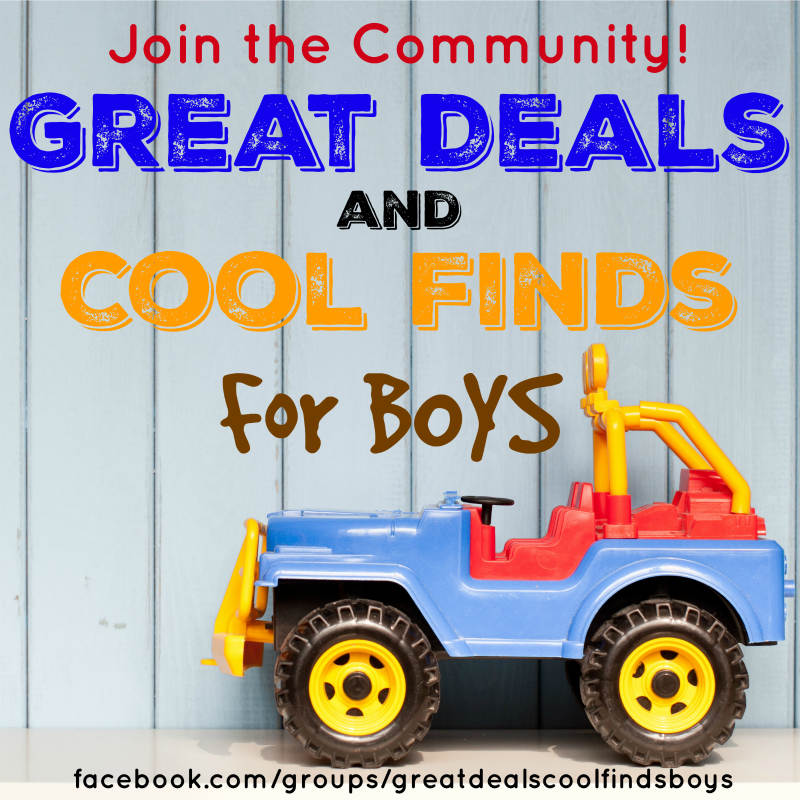 I have come across some other websites that act as if having boys requires a therapy session and a need for girls night out. But i really want to spend time with my boys and enjoy every drop of it. Thank you! I look forward to getting fun ideas from you on how to maximize the 3 little, but big gifts i have been given. Hi Sara! Thanks so much for your kind words. 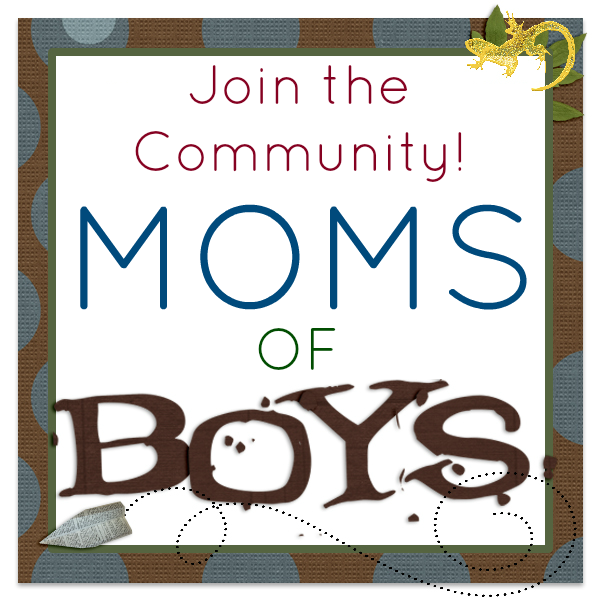 When I first started this site it was with the sole purpose of showing the joy that my boys bring to my life and to share those moments and support with other moms in my shoes. I’m so glad you like it. I was tired of hearing the negative things as well and the comments that people would and still do make when they find out I have 4 boys. I wouldn’t trade them for anything and they are my greatest blessing! 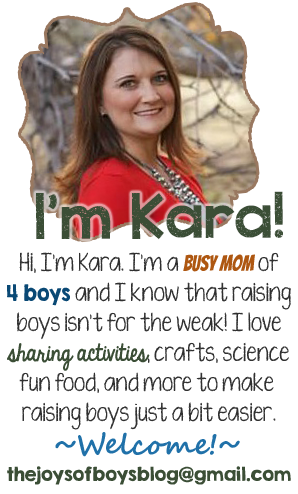 You are absolutely right, Kara! 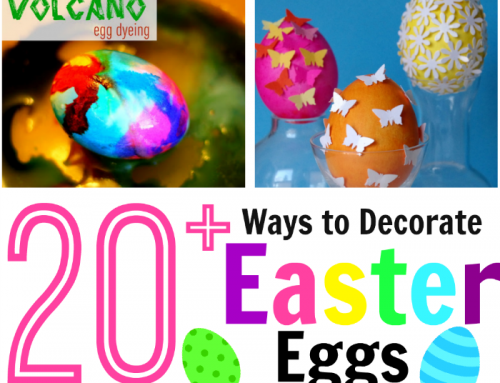 They are a joy, and make for a spicy, yet still sweet life! You’re a fantastic mom!